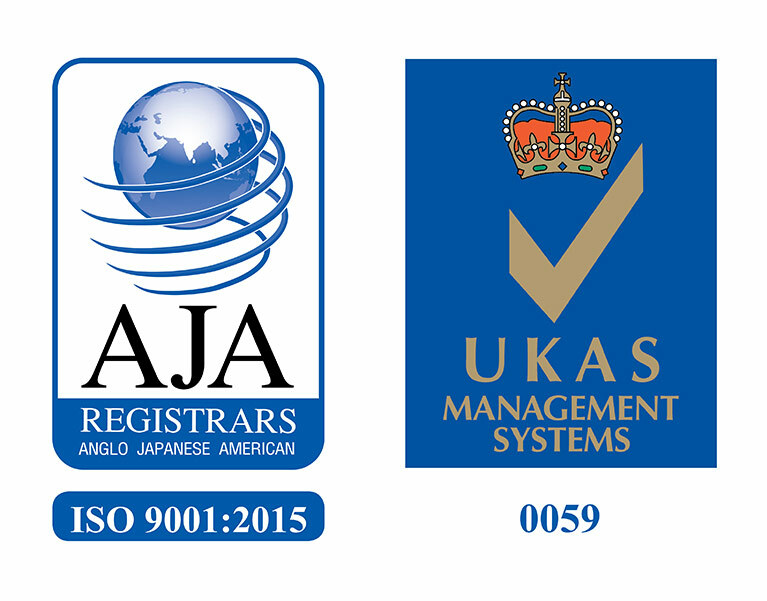 Published in September 2015, ISO 9001:2015 places significantly higher requirements on companies than the previous version of the standard and our comprehensive audit spanned the complete value chain, from design and development to production and sales – all incorporating quality system management for all levels and processes and clearance of non-conformances to ensure the high-quality management standard required was met or even surpassed. “Brexit has no long term negative effects on Watts Urethane only increased opportunities. Watts works closely with our customers already and that doesn’t change. Indeed we have just strengthened our customer relationship team with the appointment of a number of key staff” said Anthony Cooper CEO of Watts Urethane Products.